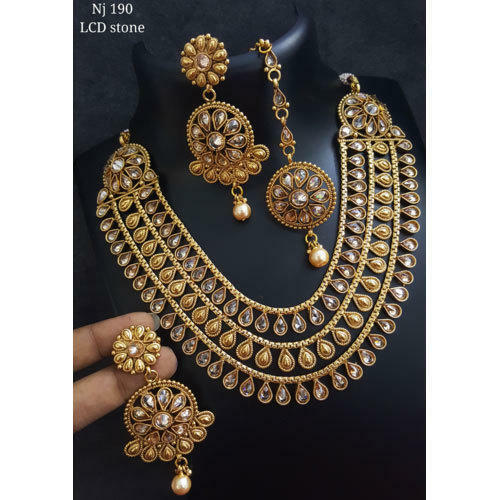 Established in the year 2000 at Chennai, Tamil Nadu, we “R J Gold Covering” is a Sole Proprietorship (Individual) based firm, engaged as the trader of Ladies Earring, Ladies Hair Clip, Ladies Bangle and Necklace Set. These products are stringently examined on numerous quality checks before final dispatch. These products are known for their remarkable quality.